Visit https://www.randstad.co.uk/refer-a-friend/ and fill out your details. 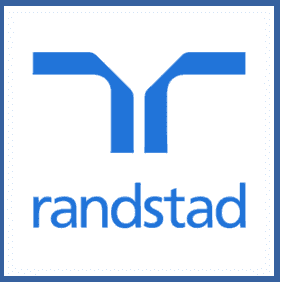 You’ll be contacted by Randstad to make the referral. You must give permission to your referrer as they’ll have to pass on your contact details when Randstad contact them. Refer a friend to recruitment agency Randstad and, if they’re chosen for a 30 day+ temporary position, or pass probation for a permanent position you could net £100 – up to £200 for some jobs.